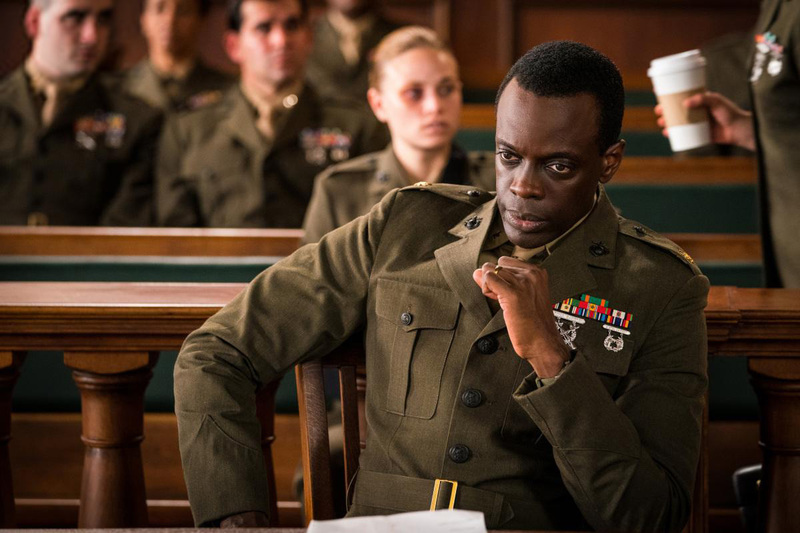 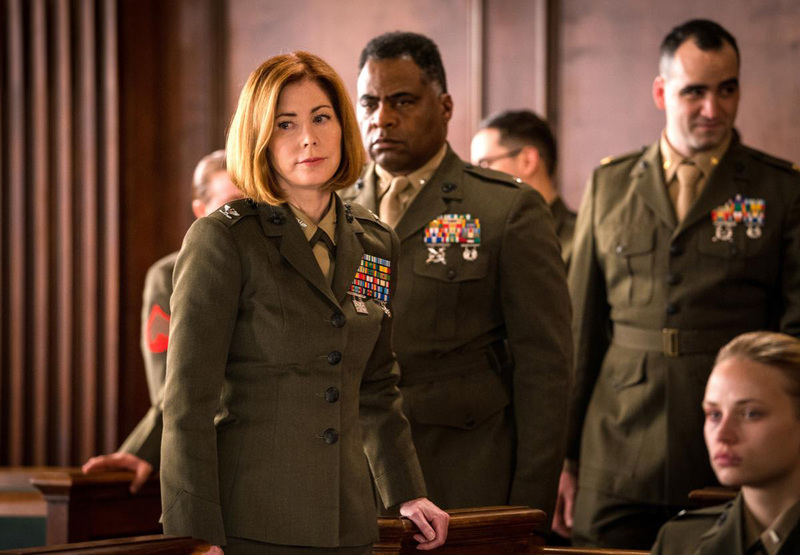 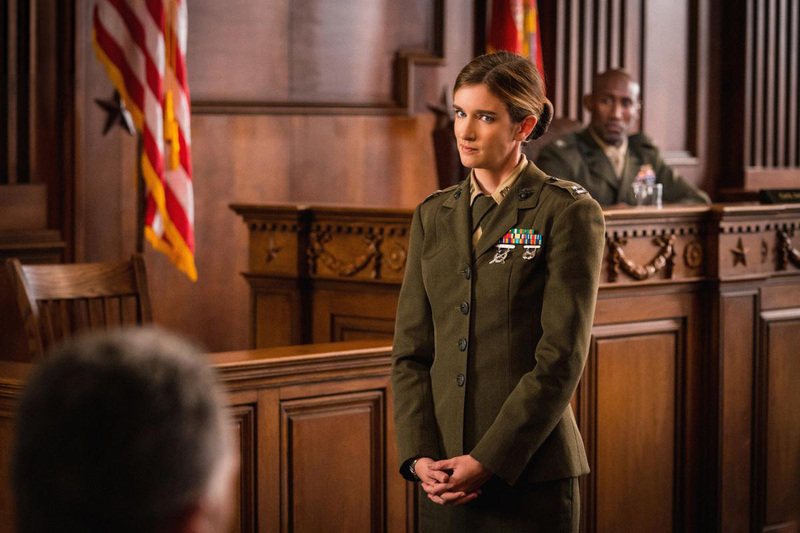 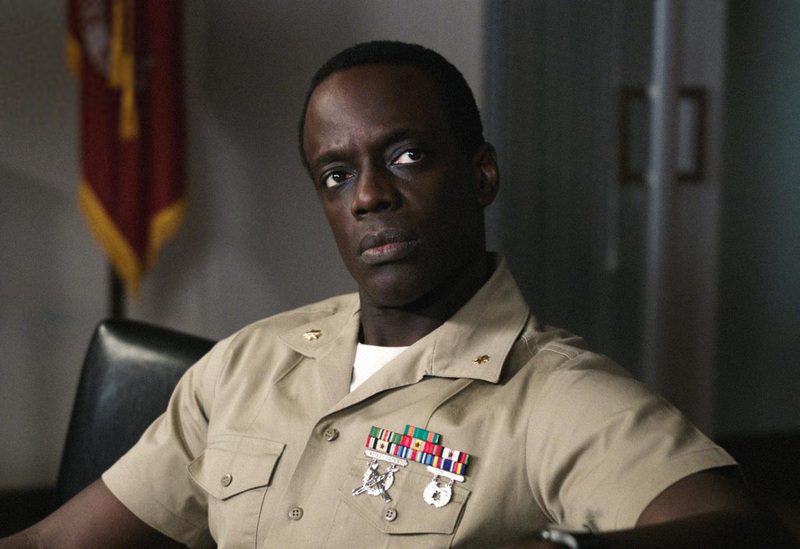 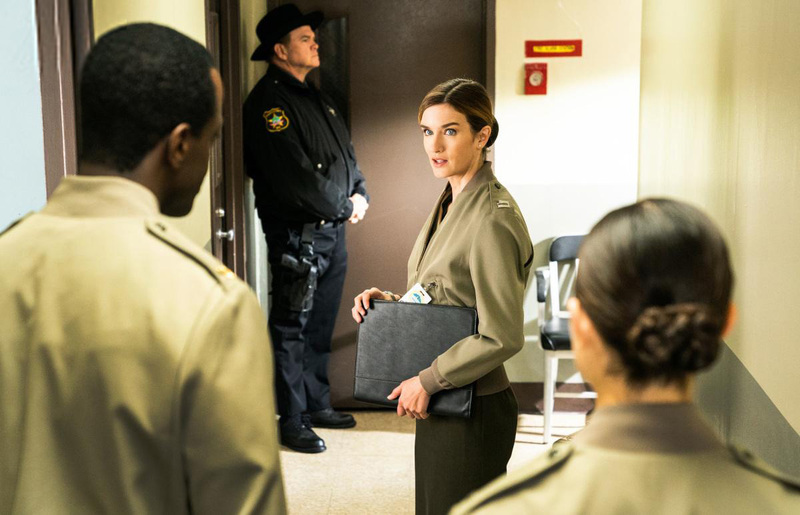 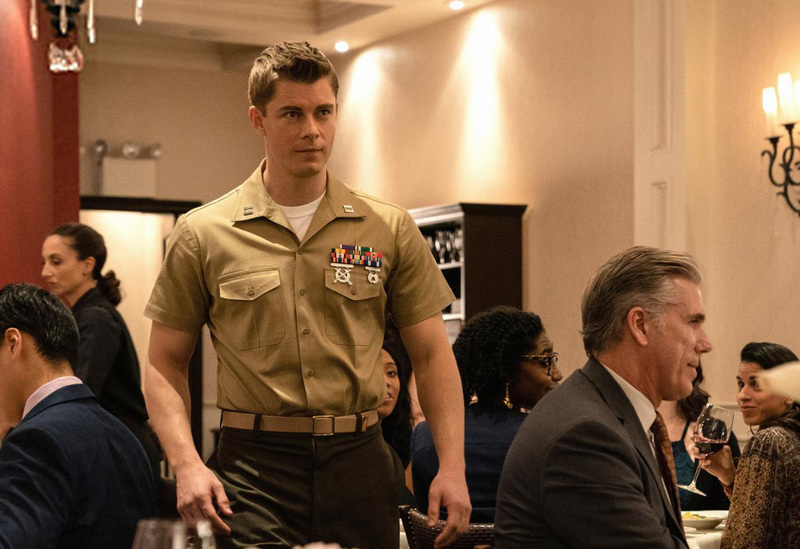 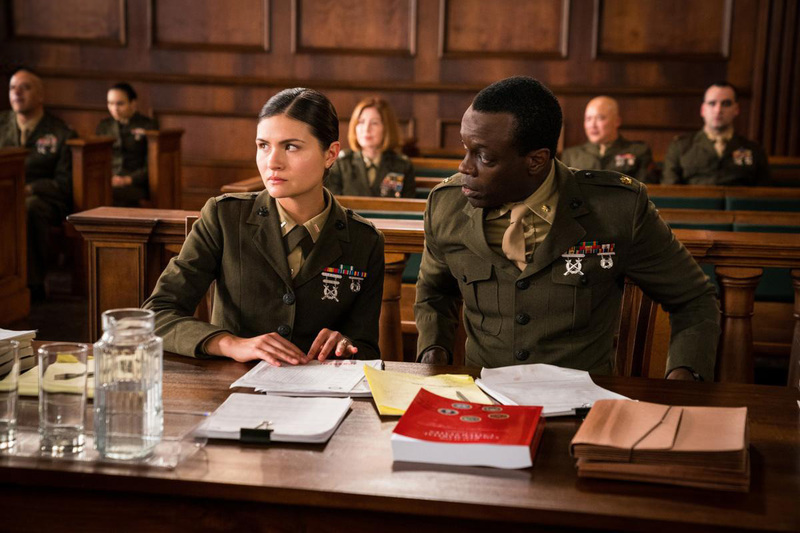 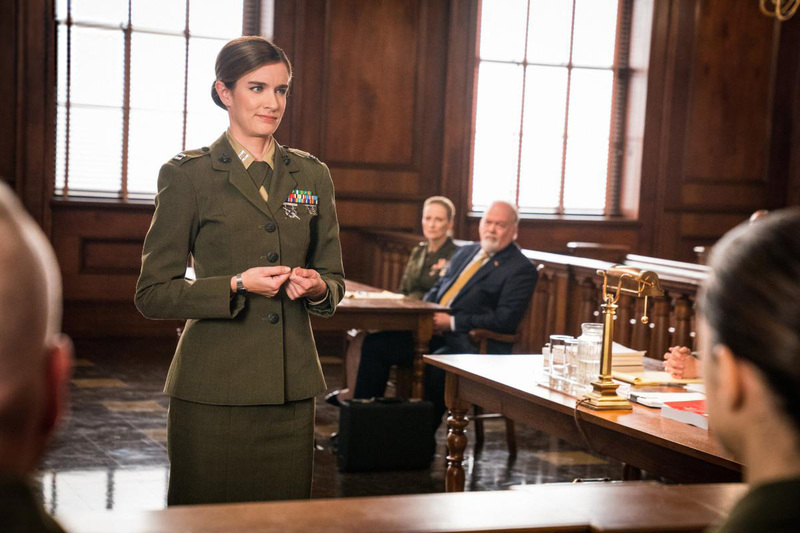 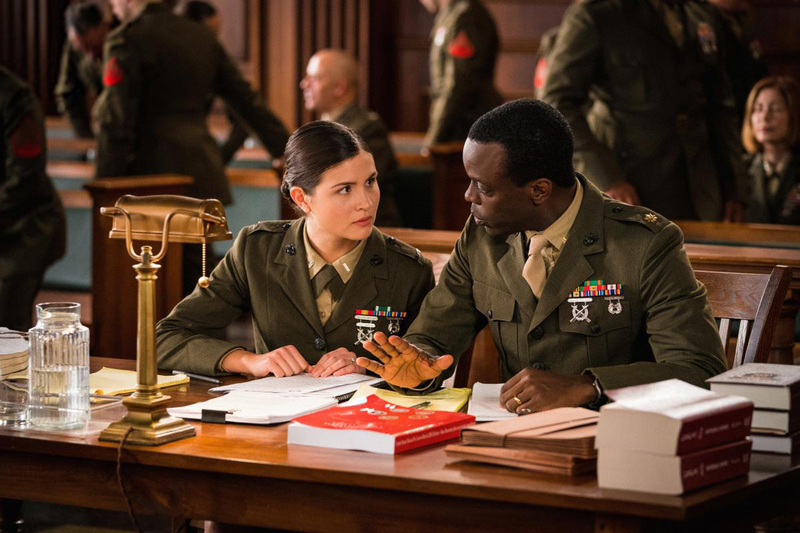 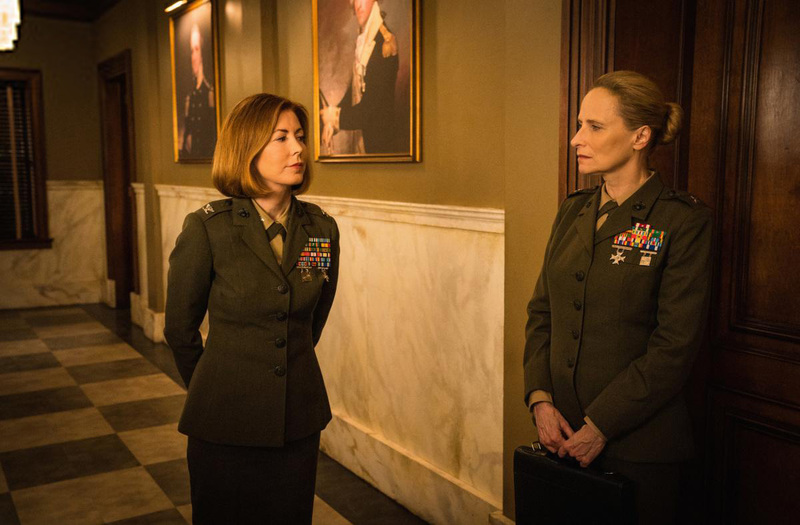 The Code is a drama about the military’s brightest minds who tackle the toughest legal challenges facing the U.S. Marine Corps. 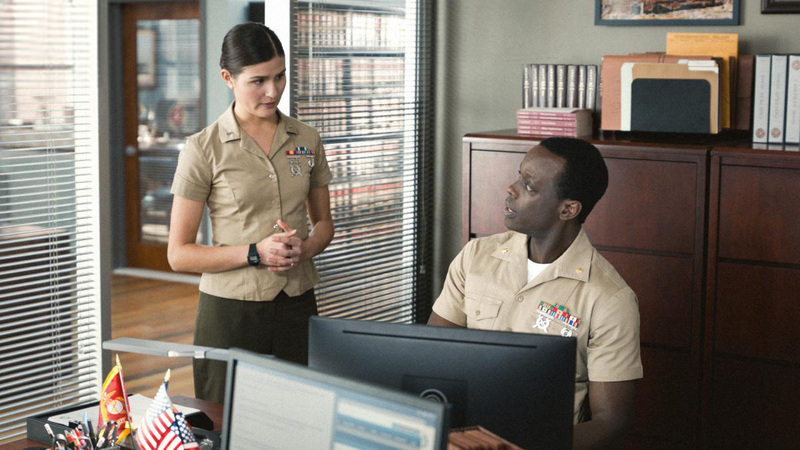 As prosecutors, defense lawyers, and investigators, these Marines work together to serve their country with integrity while often putting aside their personal ideals for the sake of justice. 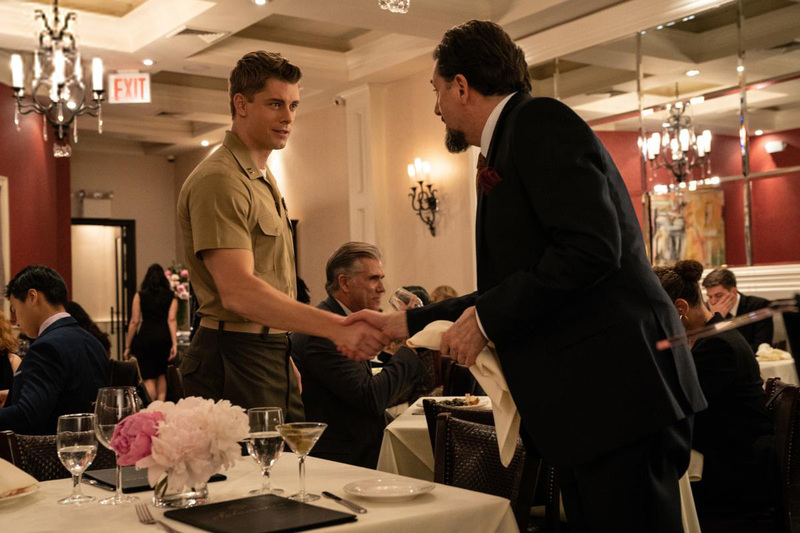 The Code is produced by CBS Television Studios with executive producers Craig Sweeny, Marc Webb, Carl Beverly, Sarah Timberman, Craig Turk and Christine Moore. 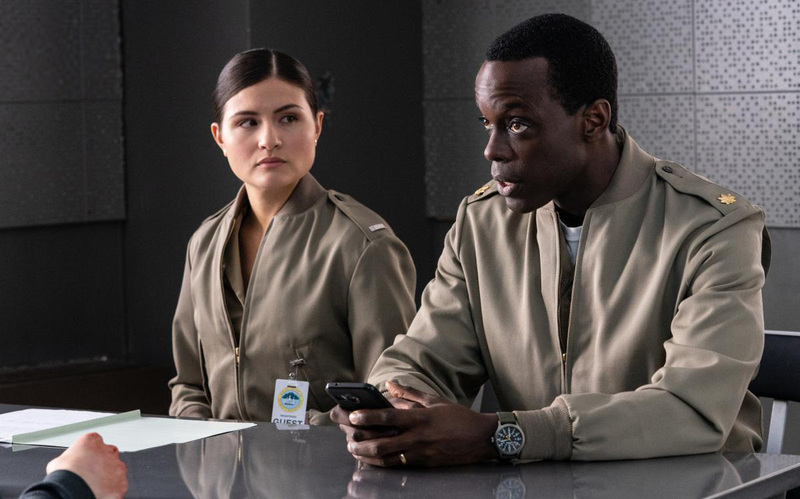 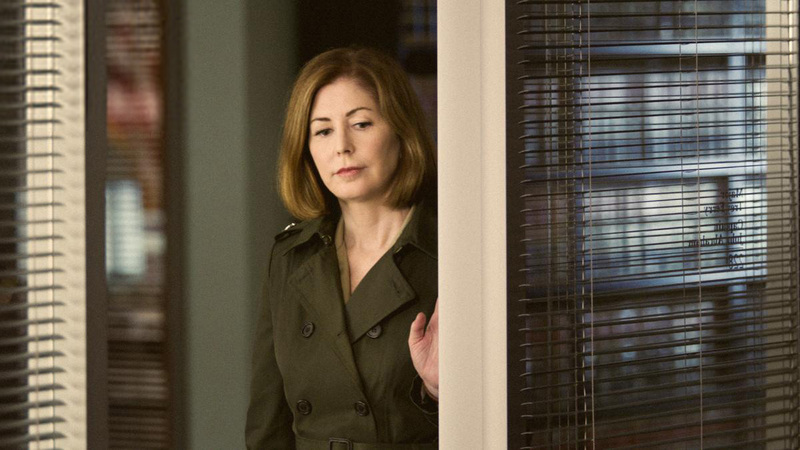 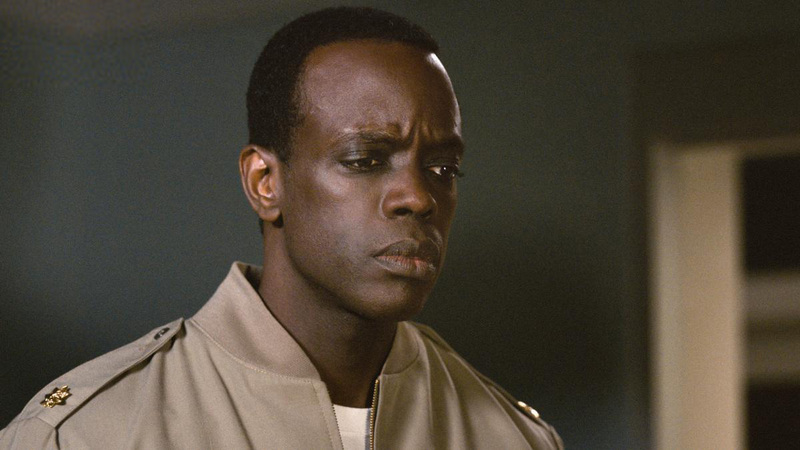 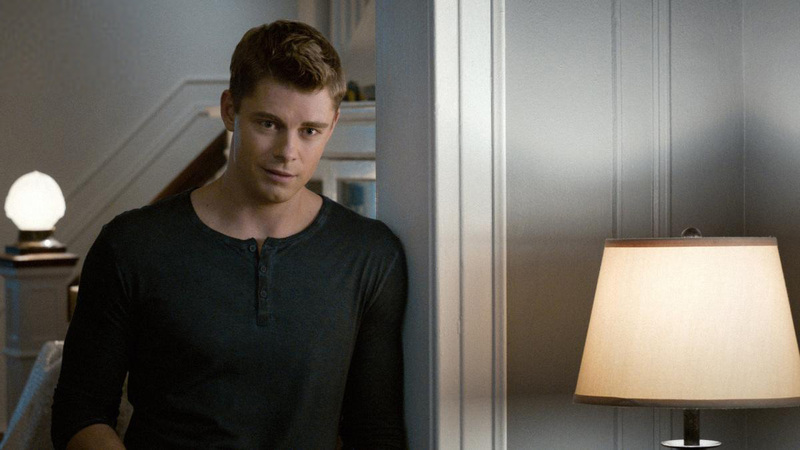 CBS released Promotional Photos of The Code episode P.O.G.